The past week has been devastating for Pakistan, and has removed all doubts that Pakistan is in the midst of a war for its own survival. 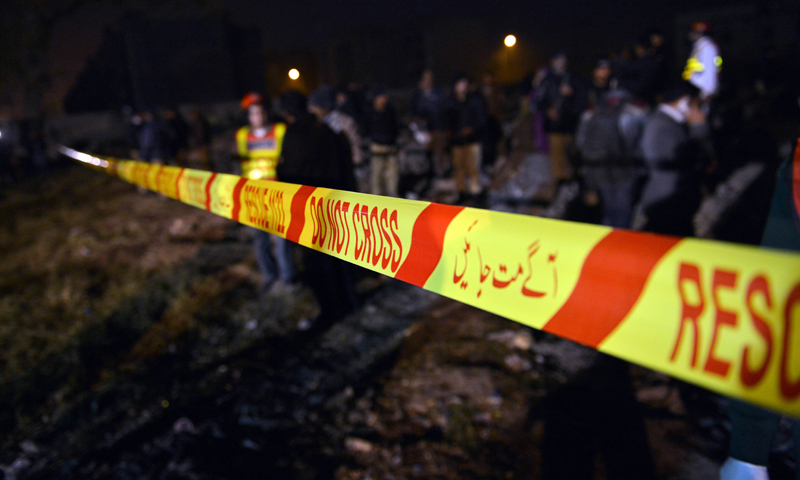 Taliban attacks have killed dozens of Pakistanis in Bannu and Rawalpindi. In response, operations have taken place in North Waziristan where PAF airstrikes have killed top Taliban leader Adnan Rasheed. Altaf Hussain has called on PM Nawaz Sharif to take the nation into confidence on a comprehensive national security plan within 24 hours. Another terrorist attack has taken place, though, in Mastung where 22 Shia pilgrims were killed and dozens more injured including innocent women and children. The frequency and intensity of terrorist attacks are increasing. Most of the attention is being paid to those in the tribal areas, Karachi, and Punjab. However there are also frequent terrorist attacks in Balochistan, especially by sectarian militant groups targeting Pakistani Shia. Till date, the government’s response has been not only inconclusive, it may have been counterproductive. Asian Human Commission has issued a statement expressing concern about the safety of long marchers for recovery of missing persons. Altaf Hussain is right to request the Prime Minister to take the nation into confidence on the government’s plans to stop terrorism. Any comprehensive national security plan must include protecting the lives and the rights of Pakistanis in Balochistan. This entry was posted in Blogs and tagged Balochistan, national security, sectarianism, Shia by Mahmood Adeel. Bookmark the permalink.